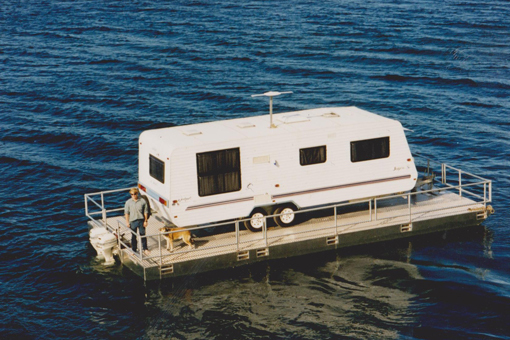 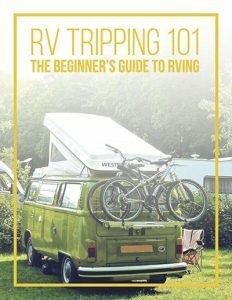 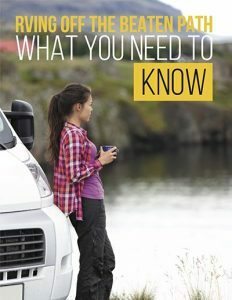 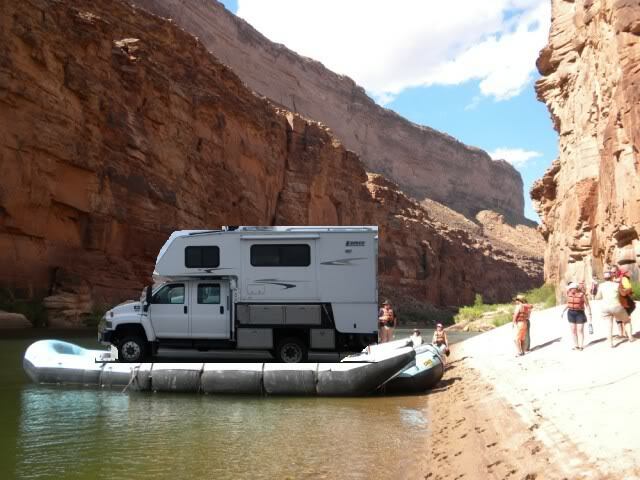 RVing + Boating = the ultimate recreational vehicle. 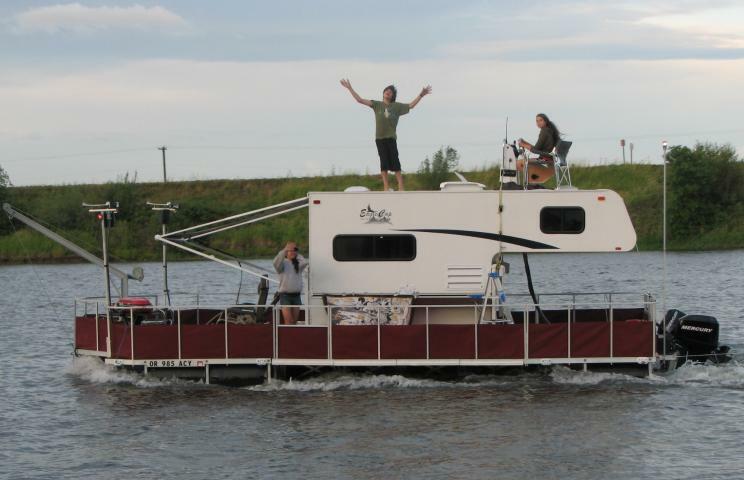 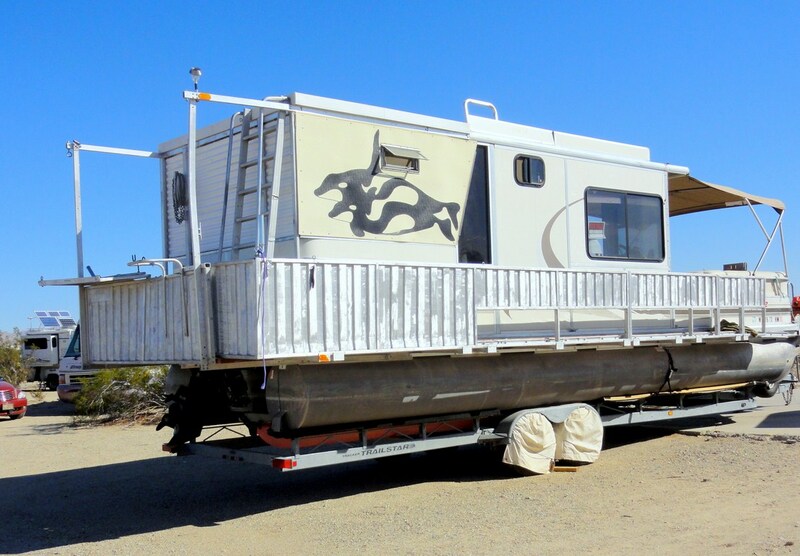 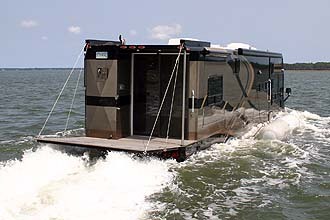 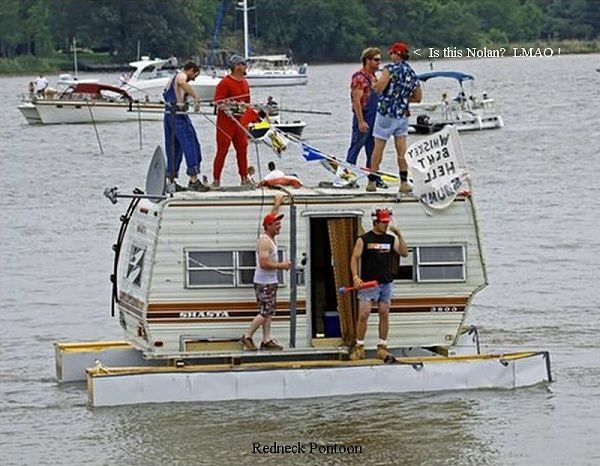 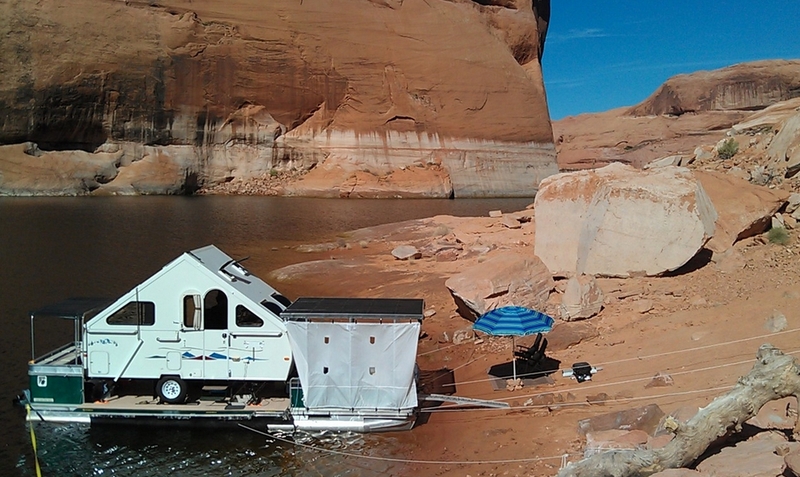 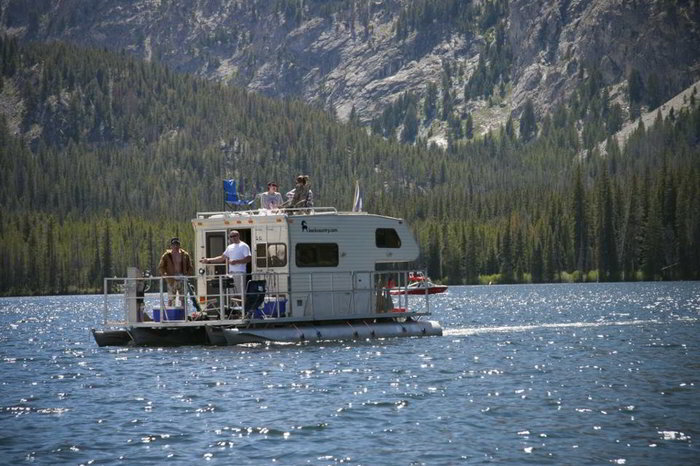 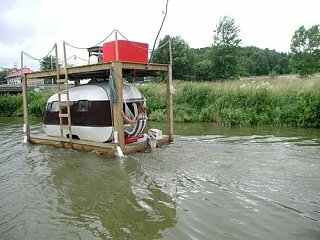 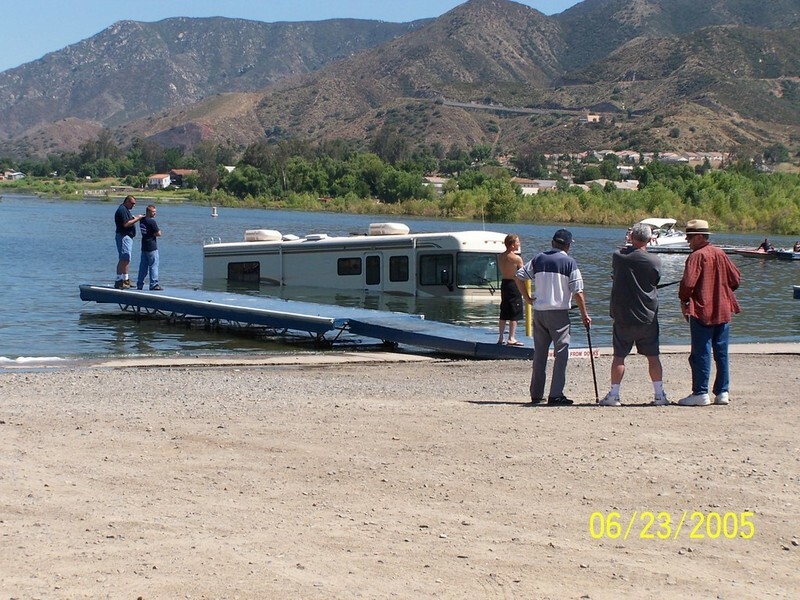 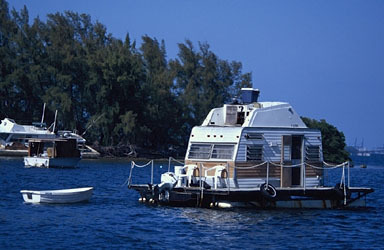 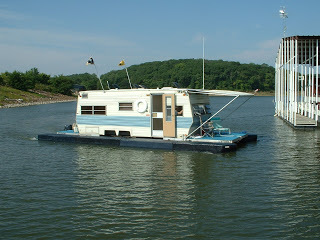 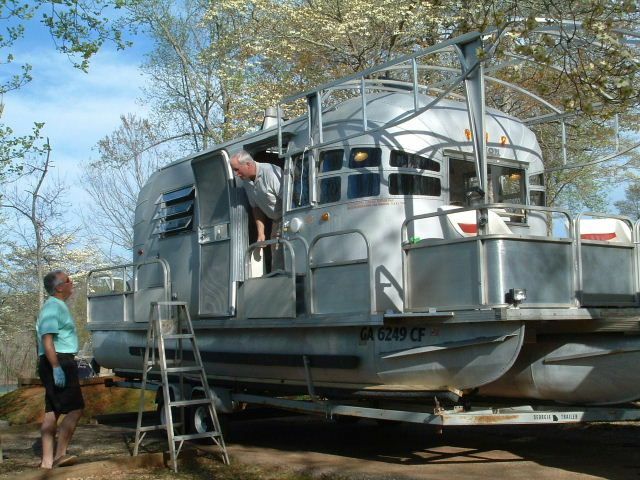 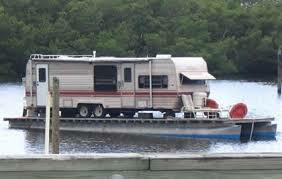 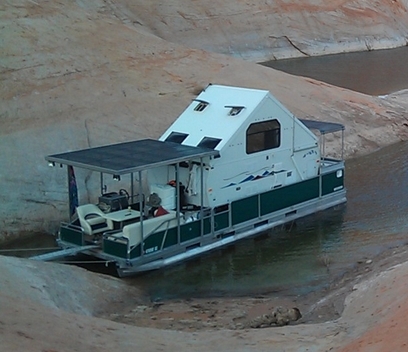 19 RV owners decided they wanted more out of their RV so they turned their RV into a boat. 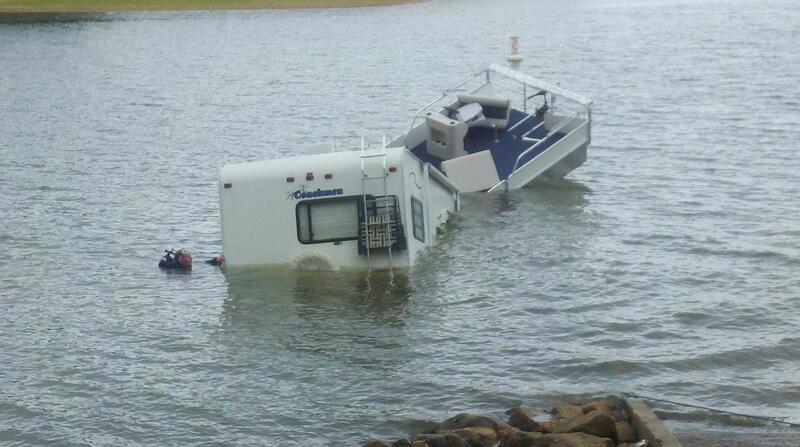 Well all except #5, they just had a little accident. 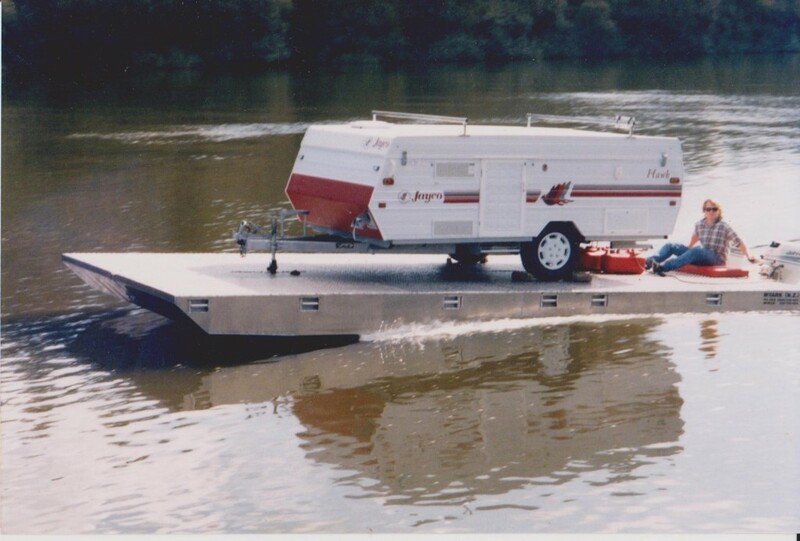 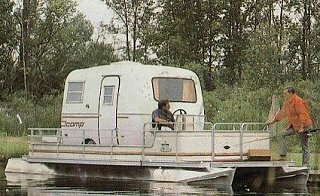 If you enjoyed these RV Boats please share this on Facebook.